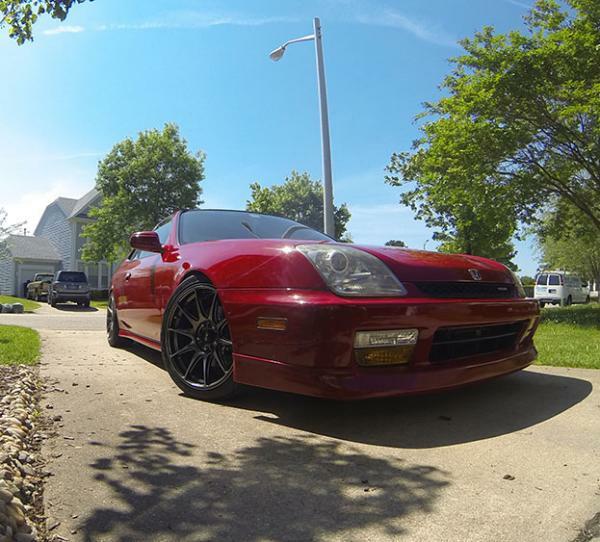 I was looking to get some xxr 530 17x8.25 +35 I wanna see it on a 5th Gen lude to see how to look like does any of you guy have those rims I have try Google search nothing. What do you want to see - how the offset will look or how the rims themselves will look? There are some similar setups here --> RIMTUCK.com - Search Results - Data but not exactly what you're after. Look at this: Recommended Tire size & Offsets! And yes, look at Rimtuck.com to see what others have done. This is a new one but having a 5th gen you could play around with this site: Welcome to 3D Tuning.com | The first and the only online service for realtime photorealistic car tuning... and these all in your browser and for FREE!!! Don't expect to fit that size wheel without rolling the fenders first though. Others have fitted wider wheels with lower offsets, so it is possible. Did u have to roll ur fender and ur offset?